This is a Fannie Mae HomePath Property. Price Reduced! 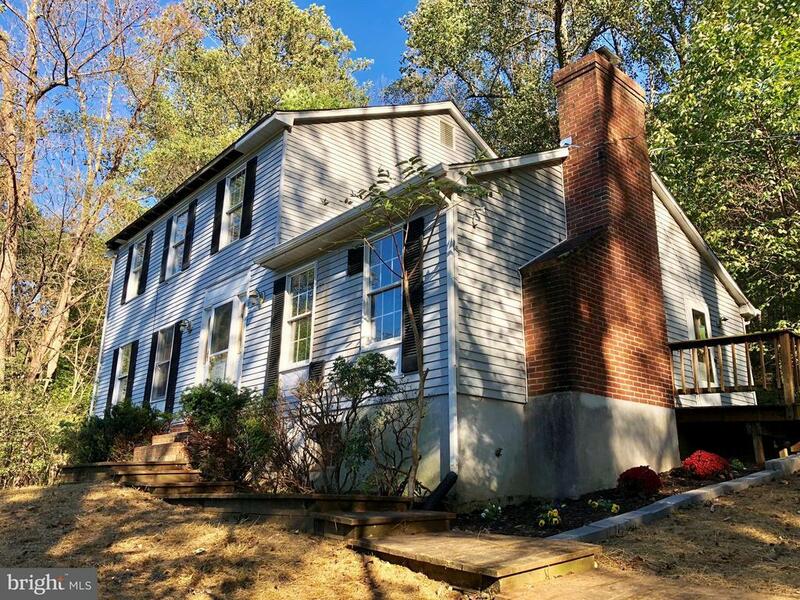 This three level colonial is nestled on Catoctin Mountain. Five wood acres, complete privacy! Detached two car garage. Full Master Suite, and hardwood floors on main level. Charming wood stove, perfect for those cold winter nights. Unfinished full basement, perfect for extra living space! This can be your very own personal spot to catch those beautiful mountain sunsets.